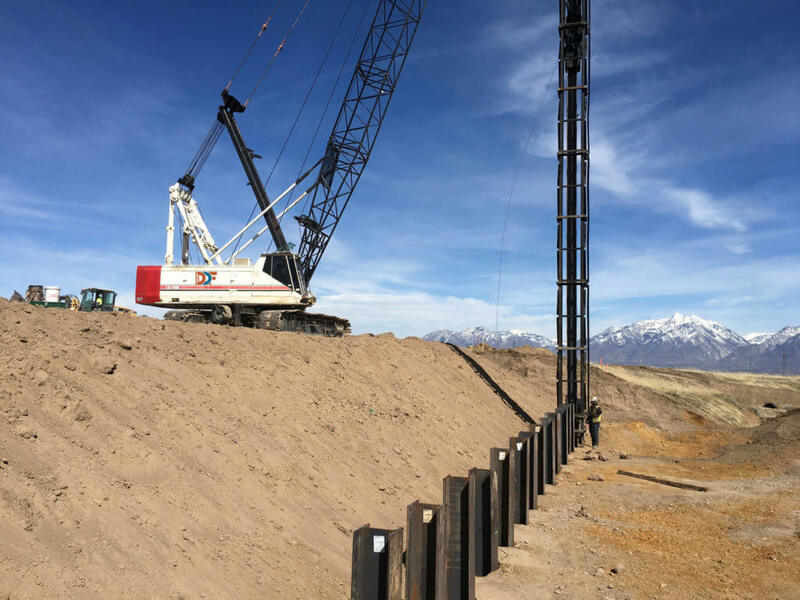 DDF joined Sunroc in 2018, adding their experience gained over 30 years of pile driving & earth shoring throughout the Western United States to perfectly complement our range of construction services. Now, as Sunroc’s Pile Driving & Earth Shoring Division, we are able to draw on greater resources to provide better services. The quality we deliver is the product of years of experience, our attention to detail, and the finest materials available. We can source materials specific to your project’s needs, install them with expert precision, and with a flawless safety record. Driven piles create the most solid footing you can have on any project and are one of the most cost-effective deep foundation solutions. By driving a pile into the ground the surrounding dirt is compressed and hardened, increasing its load-bearing capacity. It’s a win-win solution that doesn’t create any displaced soil or require additional materials to secure. Additionally, they are prefabricated allowing for custom dimensions and efficient installation on site. Driven piles are versatile and can be used for numerous applications where other methods are costly and impractical. With over 20 years of pile driving experience and a tightly knit team working in sync, we can take on any project, large or small. 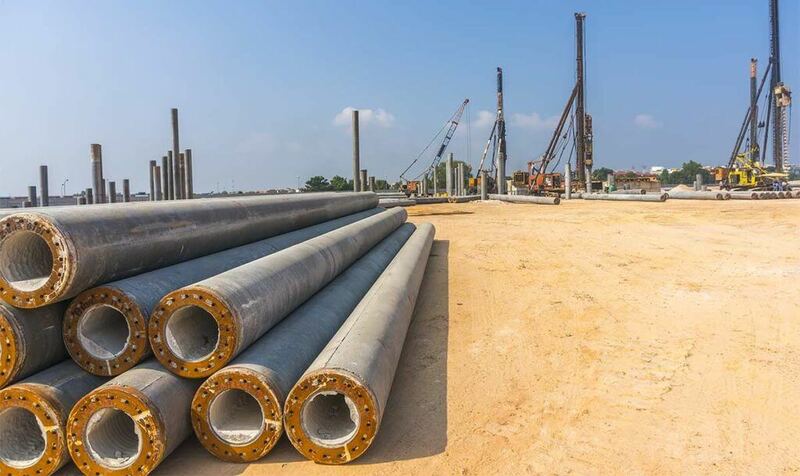 Pipe piles are the ideal material for bearing large loads effectively while minimizing costs by manufacturing them to specific load requirements. Using the right type of steel can make them impervious to environmental factors. We are able to secure piles in a wide range of widths and lengths designed specifically for your project. With experience working in some of the most demanding environments, our team’s processes will ensure that your deep foundation using pipe piles is optimized for cost and safety. 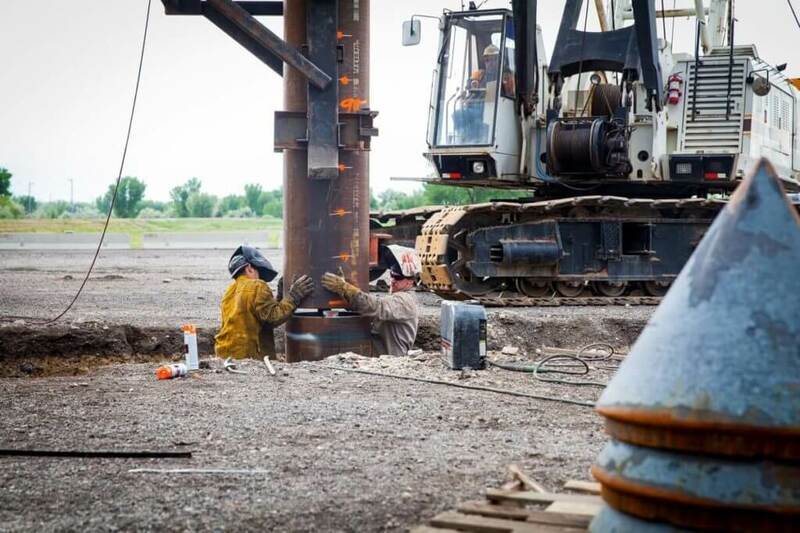 In a lot of ways, working with Steel H-piles is like working with our company. We are able to drive through any resistance we might encounter to get the job done. By working with some of the most safety-conscious clients in the oil industry (known for its strict regulations) we have established a reputation of reliable and proven results by knowing the right pile for the job. We are not limited by project size or location, so you’ll find us more than capable on even the most demanding jobs. Precast Prestressed Concrete Piles are the most efficient and strongest way to use concrete in pile applications. By contrast, auger cast piles create a lot of displaced materials and soil, creating more hassle on the jobsite. We strongly recommend PCP piles as the concrete pile of choice. They have the advantage of being driven to practically any depth while being corrosion resistant as well. Our experience working with precast prestressed concrete piles has contributed to much of our success. Earth shoring technology and expertise is crucial to any excavation project. Earth shoring technology and expertise is crucial to any excavation project. 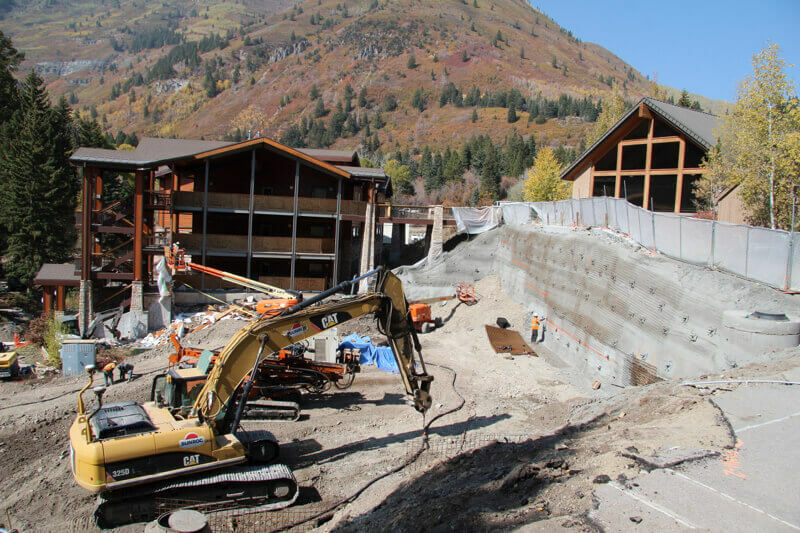 Caveins, rock slides, and soil shifting can create hazardous work conditions and compromise the structural integrity of the finished product. 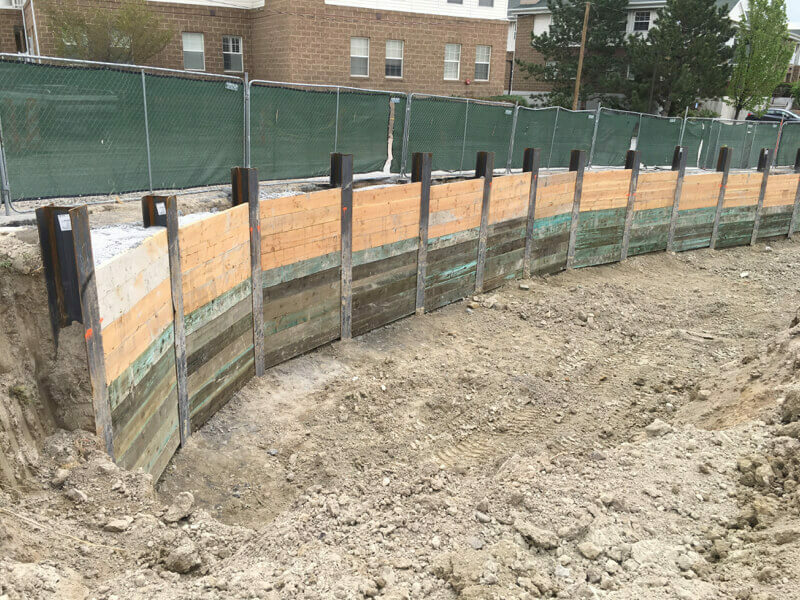 Specialty piles combined with the best shoring techniques allow us to efficiently contain soil, rock, and hold back groundwater. There’s a pile and an approach for every situation. 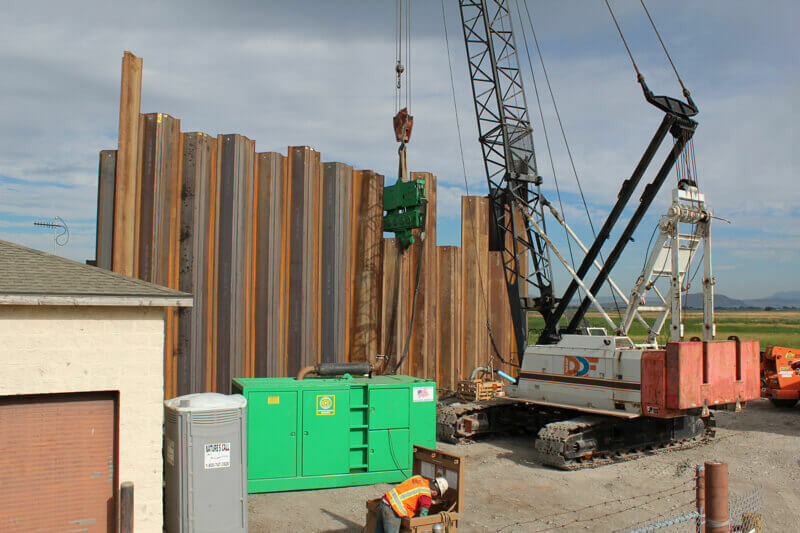 We appreciate the versatility of sheet piles for permanent and temporary structures. We’ve built relationships with custom suppliers that create sheet piles especially fitted to our customers’ needs. Their interlocking design is ideal for creating continuous walls and are durable and the least permeable shoring pile. Soldier piles are a more affordable alternative to sheet piles and can use a variety of materials to match them perfectly to the design of the project. They also install simply and quickly and are easy to modify as project requirements change. These features make the a great choice for temporary retaining walls for excavation projects. There’s a lot of skill involved in using shotcrete. Our operators are trained to be able to get the right mixture for the job that ties in perfectly to our expertly driven soil nails. Shotcrete is the best way to retain soil that looks natural and is unobtrusive and Sunroc is one of the leading names in soil nail earth shoring. DDF is proud to announce that it is now part of Sunroc Corporation. We will continue to offer the same expertise and quality service and are excited for the opportunities this gives us to expand and grow.